Recently I came across a post on facebook that a personal friend of mine shared. 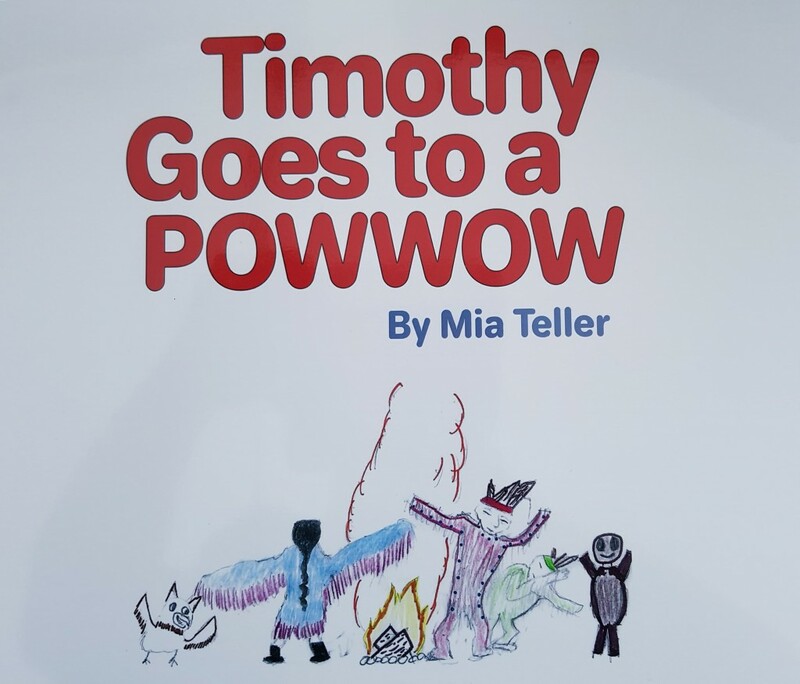 It was a photo of a book titled Timothy Goes to a Powwow. I have grandchildren under the age of 10 so when I asked her where she bought it, I was happily surprised when she said “I wrote it”! Let me tell you a bit about my friend aka Mia Teller. 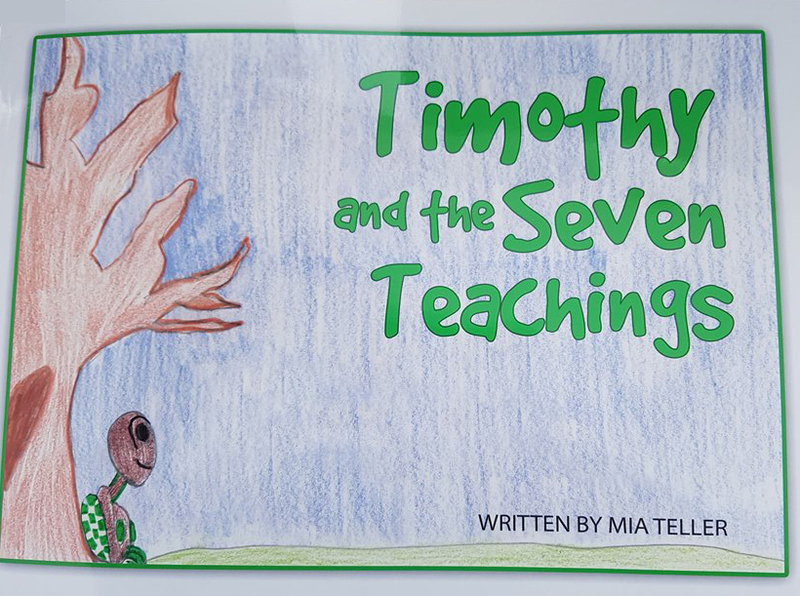 Mia Teller is a friend, wife, mother, foster parent, and children’s writer. From a young age, Mia Teller spent much of her life trying to find love and happiness; living life on the edge and taking many dangerous risks. She was abused and taken advantage of and due to lack of support, self-esteem and love, she made many bad decisions that would lead her on a path of destruction. 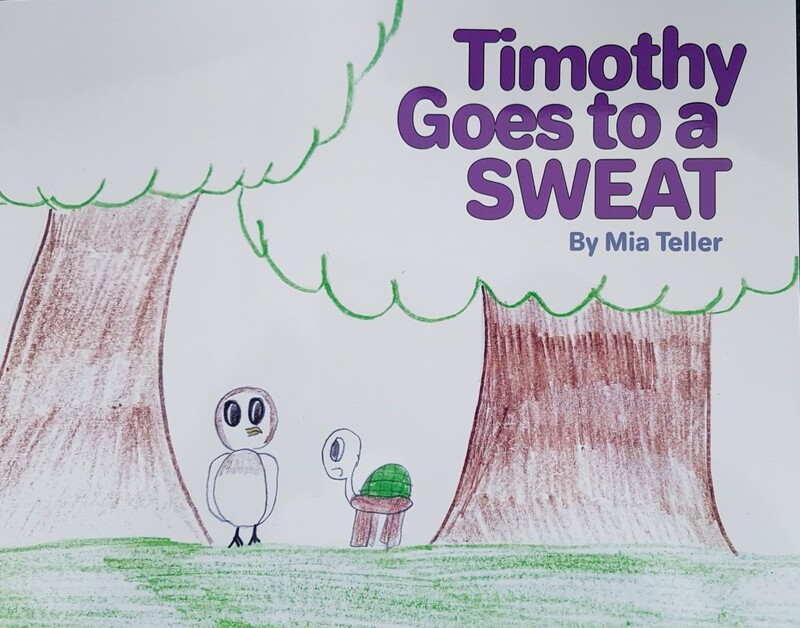 Unaware that she was living with ADD and a hearing problem, Mia grew up in the 80’s school system where she was labelled a nobody, and an under achiever. She was told by many that she would not accomplish much. Mia wanted nothing more then to succeed in life yet her undiagnosed ADD, hearing issues and constant belittlement from those around her caused her to believe what was being said of her. In her teen years Mia’s lifestyle put herself in very unsafe situations. Her low self esteem taught her to lie, steal and associate with untrusting people; she was promiscuous and ultimately ended up pregnant at 18. She often looks back at her past and wonders how she is still walks this earth. 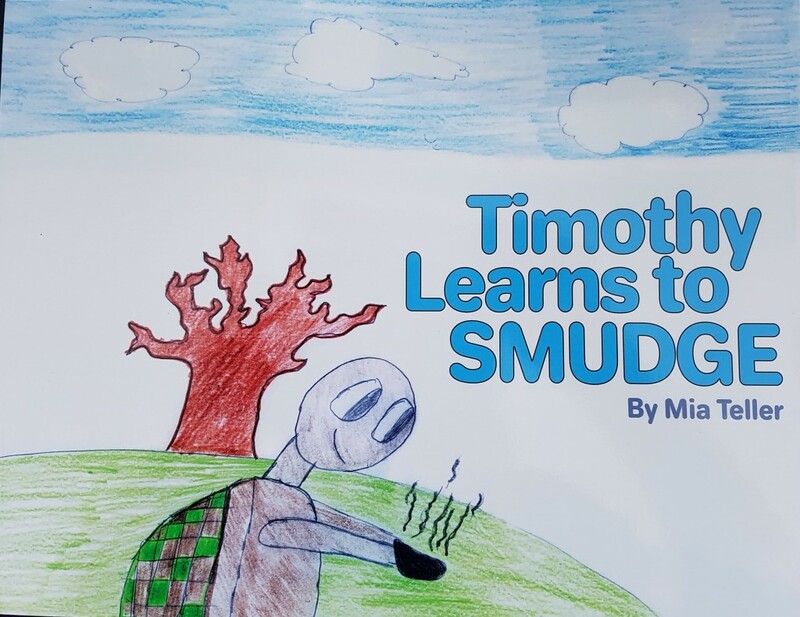 If you would like to purchase a copy of Mia’s children’s series, please contact her at eaglewoman1974@hotmail.com and she would be more than happy to send you a copy.